When you learn to repair an automobile, you open yourself up to unlimited possibilities. At Butler Community College’s Automotive Technology program, you get individualized attention from ASE (Automotive Service Excellence) certified instructors. 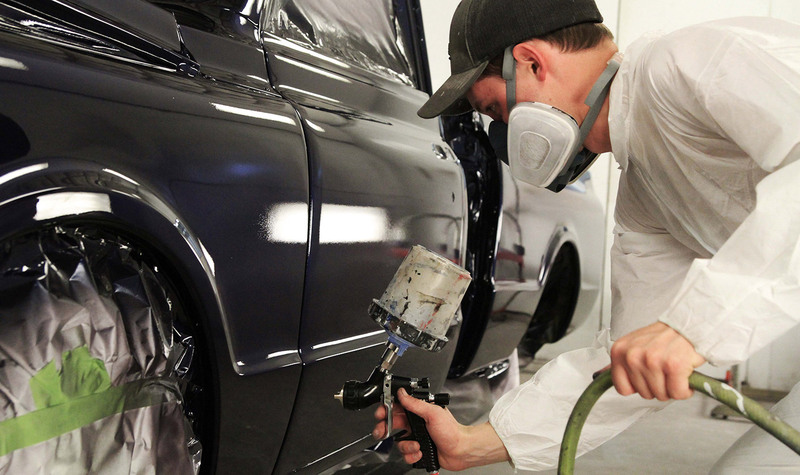 Hands-on training on real automobiles gives you industry-recognized experience. During this nine-month certificate or two-year degree program, you intern at local repair shops and gain real-world experience. 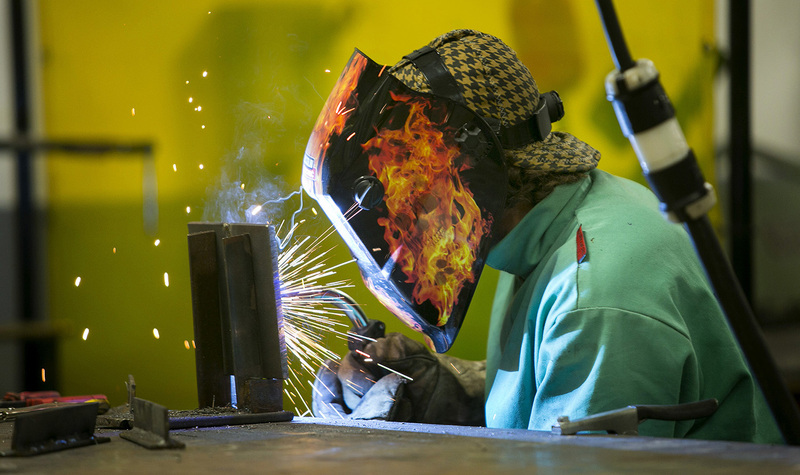 426 Automotive Engineering Technicians are currently employed in Kansas.